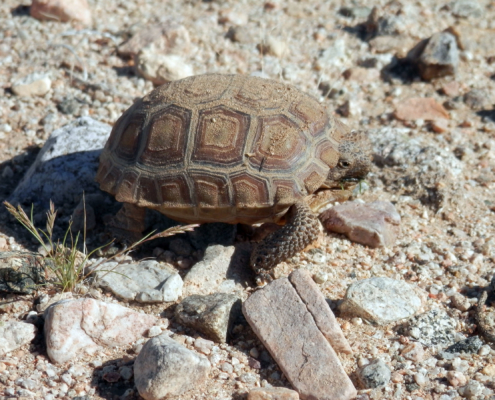 The desert tortoise species, including Agassiz’s desert tortoise (Gopherus agassizii; also known as the Mojave desert tortoise), Morafka’s desert tortoise (Gopherus morafkai; also known as the Sonoran desert tortoise), and Goode’s thornscrub tortoise (Gopherus evgoodei), are native inhabitants of several southwestern ecosystems, including the Sonoran, Colorado, and Mojave Deserts of the southwestern United States and northwestern Mexico, and tropical deciduous forests and thornscrub in northwestern Mexico. These tortoises are long-lived reptiles, as important to their ecosystems as their own environments are to them. 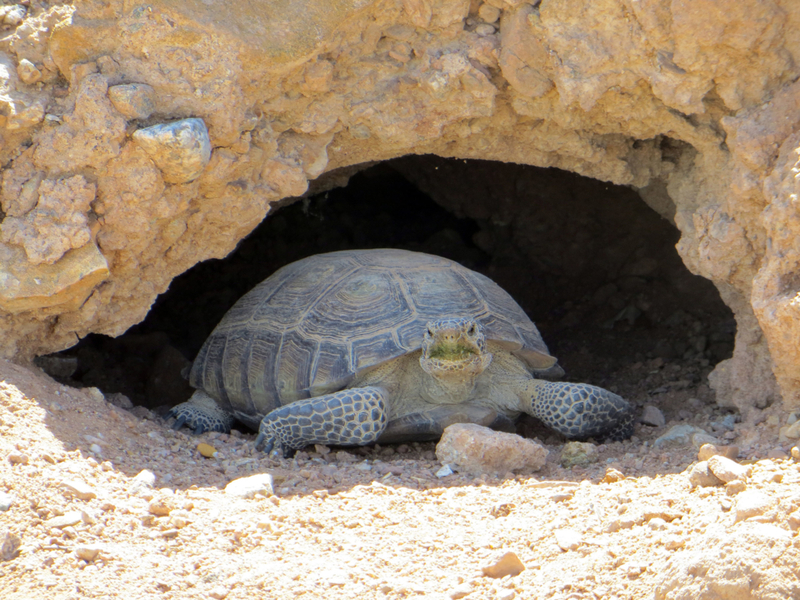 For example, many animals and plants in desert communities owe parts of their lives to the burrows that Agassiz’s desert tortoises excavate and inhabit. 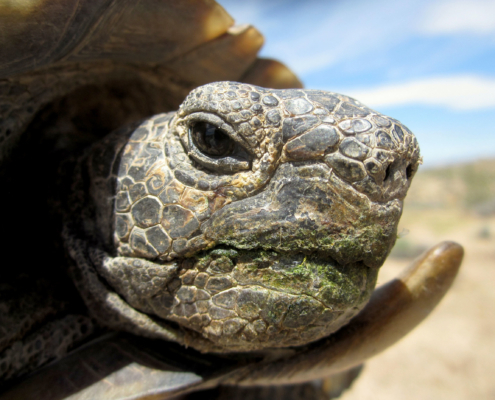 Though the desert tortoises are well-adapted to their environments, it’s becoming increasingly clear that they’re unable to cope with the fast-paced and increasingly widespread and intensive changes humans have wrought on southwestern ecosystems in recent decades. 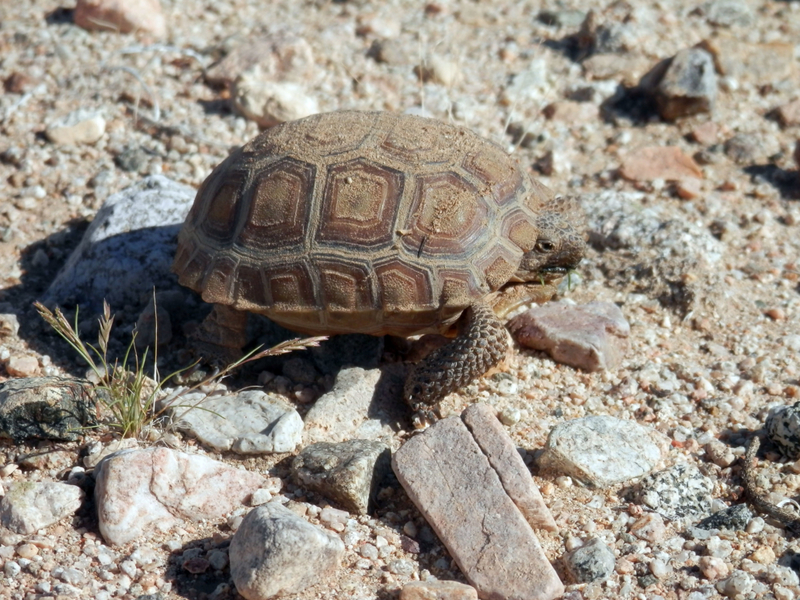 Each of the desert tortoises face unique challenges and have been afforded varying levels of conservation status and protection. 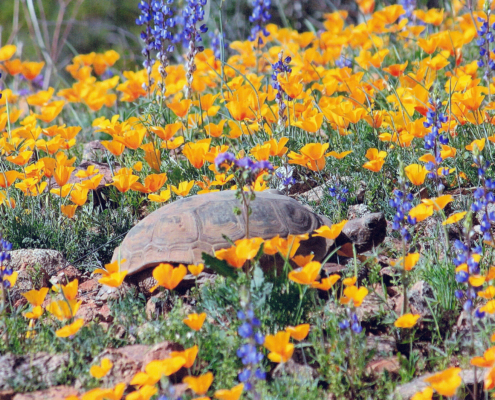 Agassiz’s desert tortoise has been listed Threatened by the U.S. Fish & Wildlife Service and provided Critical Habitat designations, but their populations are still at great risk. 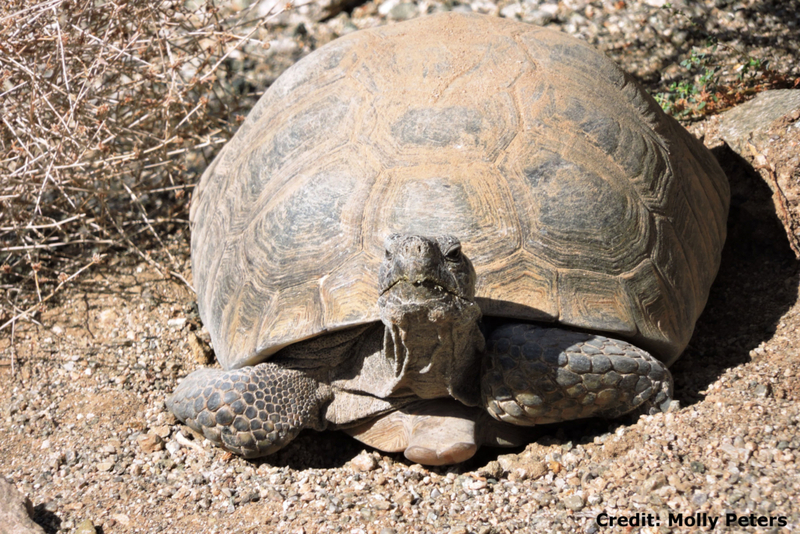 Morafka’s desert tortoises have possibly been less affected by anthropogenic stressors, but it is species of very special concern in both Arizona and Sonora, Mexico. 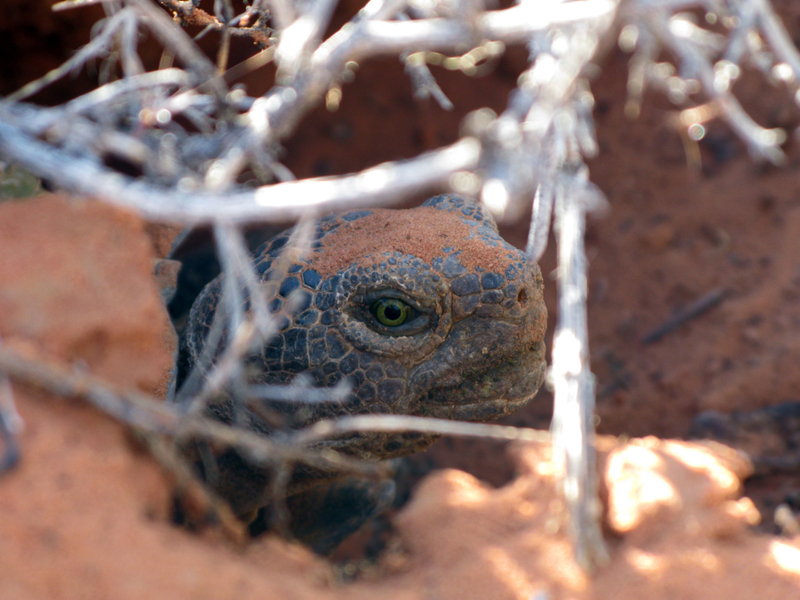 Many populations of Goode’s thornscrub tortoise, a species described in 2016 are located in unprotected areas in northwestern Mexico, and their status is unknown. 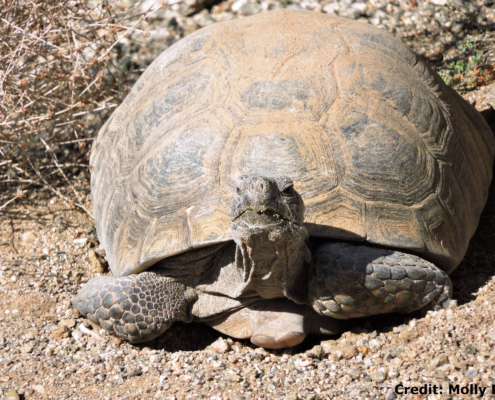 The Desert Tortoise Council is an advocate for each of these species, and we lean on science-based approaches to conserving desert tortoises and their habitats. Please join us. The following documentary entitled Tortoise In Peril was aired on KCET as part of their Earth Focus series. 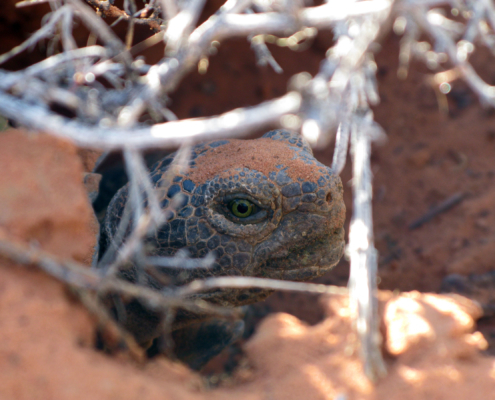 This highly acclaimed and award-winning program features the many troubles that desert tortoises face, and how we may overcome them through conservation efforts. Desert tortoises are a threatened species. Habitat destruction, diseases and other factors have reduced their numbers by up to 90 percent. Now flocks of ravens, that often live off human trash, are eating baby tortoises, reducing the odds of tortoise survival as a species. This documentary explores that impact, pointing out how people can change the environment through seemingly innocent actions. Visit our Wild Apricot Membership portal where you can complete our online membership application or log in to renew today. Or, view our printable application. Introduction to Desert Tortoises and Field Techniques is a two-day basic course that includes important information on ecology, habitat preferences, life history, health, physiology, and threats; applicable state and federal laws and required permits; and two field sessions on surveys and identification of tortoises and tortoise sign. 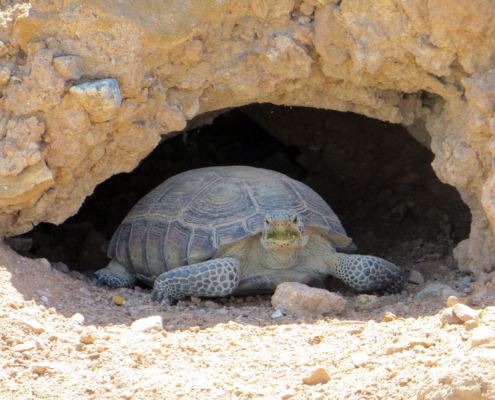 The 2019 Introduction to Desert Tortoises and Field Techniques course will take place November 2-3 at the Kerr-Magee Center in Ridgecrest, California. Registration should begin in July. 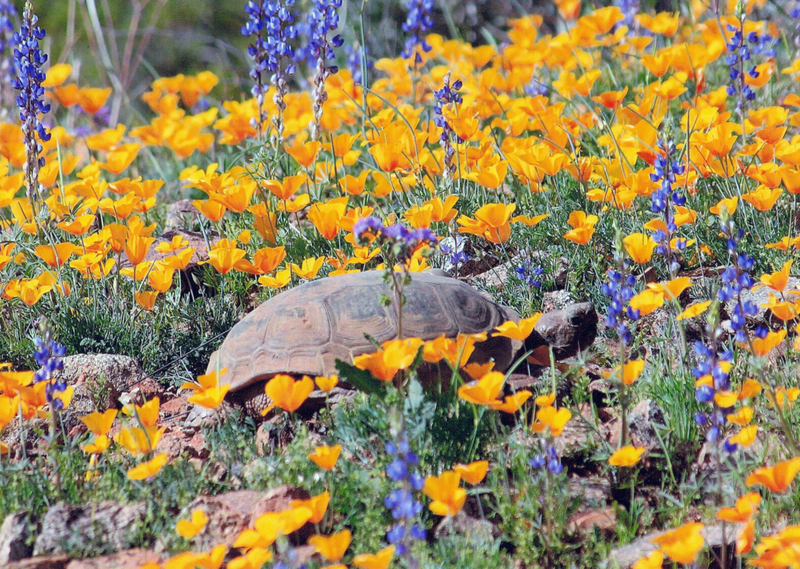 The Desert Tortoise Council will celebrate its 44th Annual Symposium on February 21–23, 2019 at Westward Look Wyndham Grand Resort and Spa in Tucson, AZ. The final symposium program and abstracts are now available — click below to download the PDFs.